Traveling has never been easier thanks to technology. The modern traveler is hyper-connected and can plan virtually all parts of their travel via smartphone. However, it’s not always possible to control the behavior of fellow passengers. 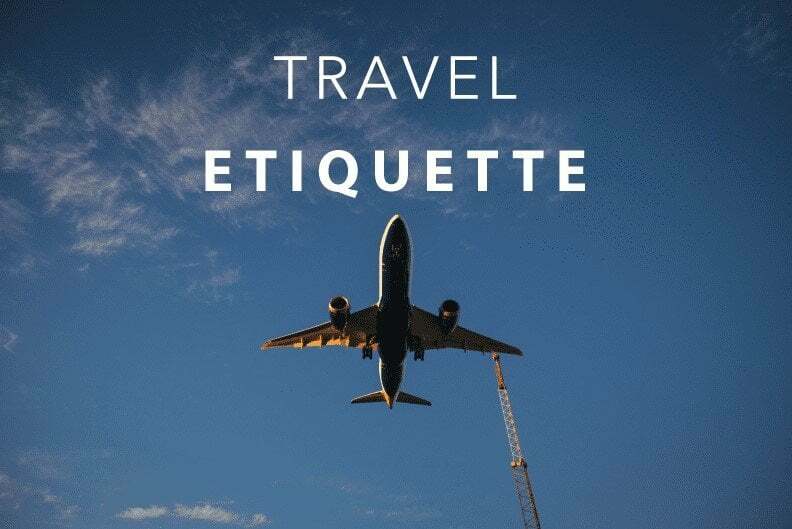 Whether it’s a chatty seatmate or inattentive parents, Genfare, a fare management company, set out to identify which travel annoyances top the list. In a survey of 2,000 Americans who fly at least two times per year, Genfare found that the top airline annoyance is seat kicking, followed by crying babies and children, and smelly passengers. Comfort on airplanes, while difficult to achieve, appears to be a top priority for passengers. Only 3 out of 4 people are able to fall asleep on a plane, and roughly one-third of people say they rely on alcohol or sleeping pills to help the process. The majority of people, 64-percent, believe it’s acceptable to remove their shoes during a flight, while 20-percent say they feel comfortable taking off their socks. And more than two-thirds of people say they resort to headphones to drown out a snoring passenger. When it comes to public transportation, the grievances continue. Slightly more than half of respondents said they’re annoyed when fellow passengers talk loudly on the phone, making it the top annoyance on public transit. Following loud talkers on the ranking of annoyances is smelly passengers with body odor, and passengers who listen to music playing without any headphones in their device. Ride-sharing services like Uber and Lyft have allowed many people to forego public transportation to reach their destinations, but that hasn’t stopped Americans from finding something about the service to complain about. The top-rated rideshare annoyance is having a driver who hits the roads aggressively. Some 32-percent of people say they find it annoying when their driver talks on the phone during their ride, and 31-percent take issue if their driver’s car is dirty and messy. Only five-percent of people find it annoying if and when a rideshare driver gives them a bad passenger rating, while 12-percent take issue with drivers asking their passengers for a favorable rating. As long as people are traveling, they’ll find reasons to complain. But this ranking for planes, trains and automobiles offers interest insight into the current top annoyances of modern travel.